As the industry works towards ensuring a more diverse workforce, UK and US execs tell Manori Ravindran the practices – from networking to NEROPA – that are improving workplace inclusivity. Between the box office success of feature films such as Marvel’s Black Panther and Jon M. Chu’s Crazy Rich Asians, and the diverse characters across the US networks’ autumn offerings, such as The CW’s POC-led Charmed, 2018 has seen less lip service around representation and more visible, palpable results. 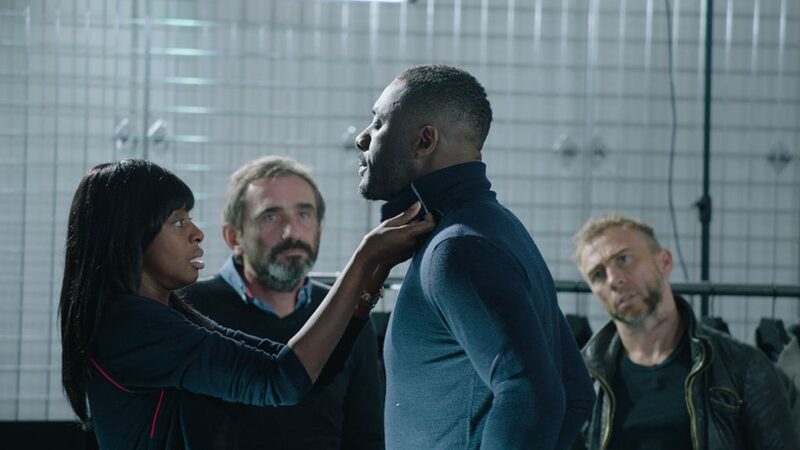 In the UK, the topic has been at the forefront of the TV industry, with calls for a representative TV workforce by high-profile figures such as Riz Ahmed and Michaela Coel, and monitoring schemes such as Project Diamond – an online system to obtain consistent diversity data on commissioned programs – being widely adopted by broadcasters such as the BBC and Sky. A recent report by regulator Ofcom showed that there is now a higher proportion of ethnically diverse workers in TV (13%) compared with the UK in general (12%) – an increase of 2% from last year. Now, alongside regulations to monitor diversity, attention is shifting to a boots-on-the-ground approach focused on best practices around awareness – softer but crucial methods that can be implemented alongside the Project Diamonds. This summer, the UK producers’ trade body Pact held workshops for scripted producers around practical methods for inclusive casting. “We are trying to determine where the pinch points are, and where the work needs to happen to create the shift,” Anjani Patel, head of diversity at Pact, tells TBI, noting that the group is to expand these workshops to the unscripted sector as well. Some of these practices include making sure someone from a lower socioeconomic status can access a casting call by ensuring that an audition is held at a time when train tickets are not too high. It can also be a case of allowing self-taping for people with physical or neuro-disabilities. “Sometimes, it’s not as straightforward as casting the exact ethnicity of the role. It might be more complex than that, and perhaps casting can be mindful of considering someone who looks the part and is from a BAME (Black, Asian and Minority Ethnic) background,” says Patel. 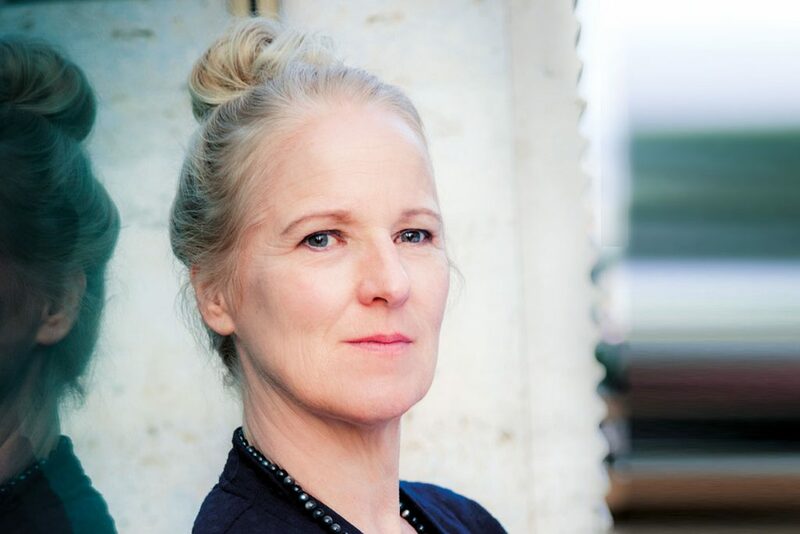 One inclusion technique put forward by Pact is German actor and researcher Belinde Ruth Stieve’s NEROPA method, which looks to reduce gender imbalance in film and TV by detecting neutral roles – parts in which gender is not significant to the plot, but which are often portrayed by men – and distributing them equally between men and women. The process, says Stieve (left), presents a way of working with existing scripts to get efficient results, and has been employed for a number of high-profile films and television projects in Germany, Northern Ireland, France, Spain and Thailand. While the most labour-intensive aspect of the process is identifying which roles are gender-neutral – a process carried out by, ideally, a group of three to include more perspectives – the rest is effectively alternating between male and female gender assignments. “And there, the concept of fine-tuning can be applied, which will further diversify the cast, relating to age, physical appearance, ethnic background, et cetera,” says Stieve, who highlights that the method is not about focusing on minor characters. “All the roles in a script should be investigated and checked if they could be played by any gender,” she says. Patel adds that widening core networks is an essential component of committing to diversity, particularly for those in exec roles. Forging deeper connections with diverse members of the industry presents a useful shorthand when it comes to the time-crunch of tight production schedules, she says. Similarly, Derren Lawford (left), creative director of Cut From A Different Cloth and Around The World In 80 Tricks indie Woodcut Media, stresses the importance of networking as a means of introducing new, diverse talent to others. Lawford says that Woodcut, which was founded by Kate Beal, has a “slight advantage” as “the company’s faces are a woman and a POC”. But as a direct consequence of the executive structure, Woodcut has come to expect numerous queries from ethnically diverse talent and women. “It’s an organic thing – it just happens,” says the exec. However, for businesses with a different executive make-up, Lawford advises advertising in groups such as Simone Pennant’s organization The TV Collective, which has a vibrant job board used by a number of ethnically diverse workers in TV. 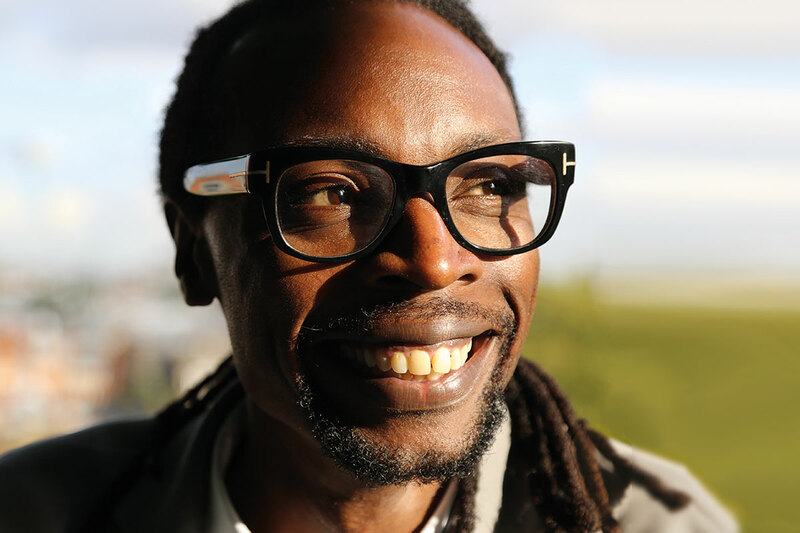 “Every time we put out a job posting, we send the same blurb to the TV Collective,” says Lawford, noting that Woodcut also takes advantage of national schemes such as Creative Access, which helps BAME talent secure paid training opportunities. Susie Dark, chief operating officer at Indian Summer School producer Naked Entertainment, notes that while the UK industry initially tends to “push back” on initiatives such as Project Diamond, the reporting process – which sees production companies collect and report data from program contributors to monitor on-screen diversity – is “now second nature” to most businesses. “What I do notice, though, is that there is not enough diversity across the channels in the UK,” she says. Over in the US, Los Angeles-based producer-distributor MarVista Entertainment focuses primarily on female-led content, such as TV movies The Year Of Spectacular Men and The Archer. One of the business’s techniques for promoting off-screen representation has been to target specific festivals, such as actor-activist Geena Davis’ Bentonville Film Festival, at which the organization sponsored a short film competition, and provided the winner an opportunity to direct a film for the company. Elsewhere, MarVista created an apprenticeship and mentorship program through the United States of Women organization, which runs an annual summit. “We are trying to frame ourselves within those environments to build awareness. Lip service is not a bad thing, but you have to be intentional when you make decisions,” says Szew. The exec notes that MIPCOM provides a “wonderful opportunity” to discuss representation. In Cannes, what began as an intimate gathering of TV execs for ‘Diversity Drinks’ at the cosy La Bouche à Oreille in 2015 eventually grew into the organisation Diversity TV, whose board includes All3Media International SVP of format production Nick Smith (left), Scorpion Television managing director David Cornwall, Little Black Book CEO Bunmi Akintonwa and Reed Midem sales director Liliane Da Cruz. Last year, the group launched the inaugural Diversify TV Awards at the Carlton Hotel, paying tribute to international programming that provides a “fair and accurate representation” of ethnic groups, LGBTQ (lesbian, gay, bisexual, transgender and queer) and disabled communities, with each category including awards for both scripted and unscripted shows. The awards return this year on October 16, with a new category honouring diverse kids’ programming as well as official support from Reed Midem. 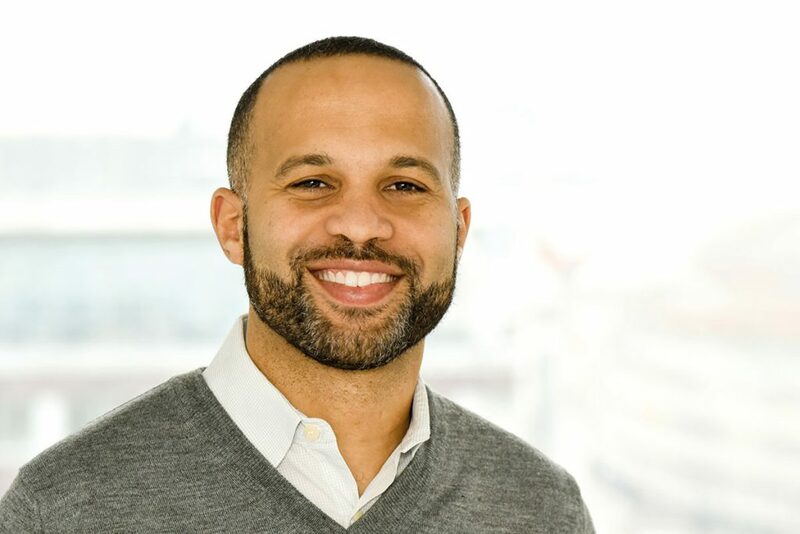 “The majority of people want to improve diversity, but I think a lot of them just don’t know how and the whole idea of what we’re trying to do is to let people who are having success with certain things share their stories so that others can pick up on that,” explains All3Media International’s Smith. The former Sony Pictures Television and BBC exec highlights that entries received for this year’s awards are, in many ways, far more diverse than last year’s submissions. While that could be due to growing awareness of the awards and Diversify’s mission, Smith has noticed a sea change in the programming itself. “Some of the entries last year were slightly stretching to be real leaders in diversity, whereas the projects coming in this year – in a range of ways we couldn’t have ever imagined – are pushing the envelope forward,” he says. Similarly, Smith points out that All3Media International also has one of its most diverse line-ups “in a number of years” at MIPCOM, where it is unveiling BBC One drama Informer and Hulu and Channel 4’s Desiree Akhavan-fronted comedy The Bisexual. “Hopefully that diversity is being repeated by other distributors in the industry,” he says. Smith highlights the importance of diverse execs informing company strategies around representation. “If it’s the same middle-class white men trying to work out their company’s strategy towards diversity then that is probably the issue,” he says. Still recognized by the industry as a “must-attend” event (for more, see the TBI Disitributor’s Survey), MIPCOM has worked to improve programming around diversity and inclusion in recent iterations of the market. In 2016, organisers launched the inaugural Diversity Summit, which included a number of panels and keynotes about the topic. In recent years, Reed Midem has “remodeled” the summit into individual events. 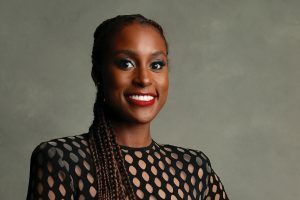 This year, MIPCOM Personality of the Year is Issa Rae (left), the star and creator of HBO’s hit drama Insecure, which has continued to present a unique lens on the dialogue around race and blackness in the US. Rae is to discuss her commitment to create opportunities for women and writers of colour on October 17. Elsewhere, MIPCOM hosts a screening of BBC One’s Informer – for more insight into the making of the show, see TBI Scripted – as well as a discussion of Anders Hammer’s Escape from Syria: Rania’s Odyssey. Meanwhile, a panel discussion will feature The Bisexual creator Desiree Akhavan and Sky Vision managing director Jane Millichip and Creative Diversity Network executive director Deborah Williams. Most events are taking place on October 17, following the Diversify Awards on October 16.